Free grunge textures that can be used in all kind of commercial projects. All these grunge textures are free for commercial use. Use the grunge textures in Photoshop to create photo manipulations, text effects and so on. Learn how to blend textures with photos in Photoshop to create cool portrait effects like the old vintage look. Add these grunge overlay textures for Photoshop over your pictures and simply set the blend mode that you like. You will instantly obtain interesting photo effects. 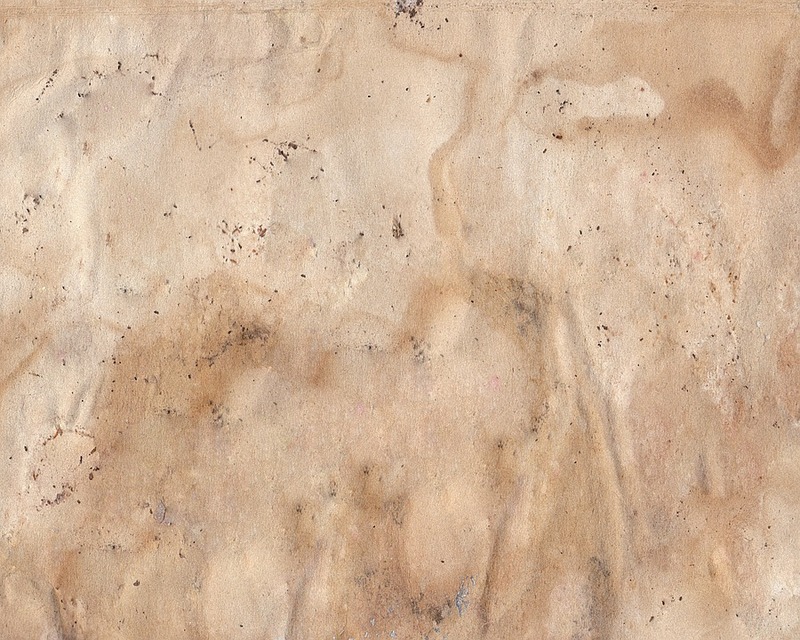 Over 30 grunge textures for Photoshop that you can download and use for free. Create realistic grunge effects for your photos using these free grunge textures. The grunge backgrounds can be used in all kind of graphic design projects. No comment(s) for "Free Grunge Textures and Backgrounds for Commercial Use"